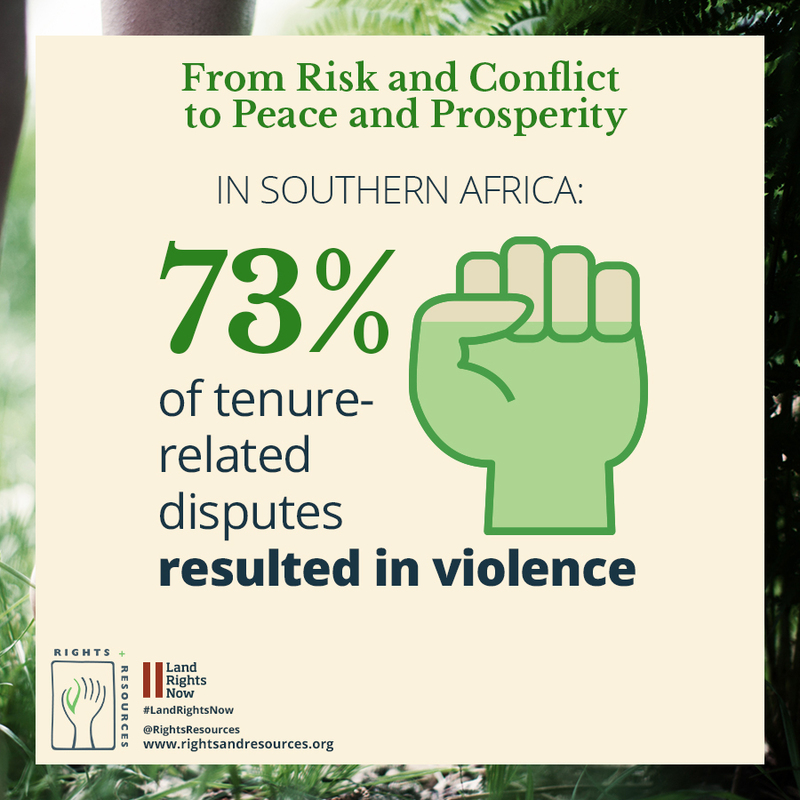 This synthesis of our findings from an investigation of tenure risk in East, West, and Southern Africa, shows that a majority of tenure disputes are caused by the displacement of local peoples, indicating that companies and investors are not doing enough to understand competing claims to the land they acquire or lease. 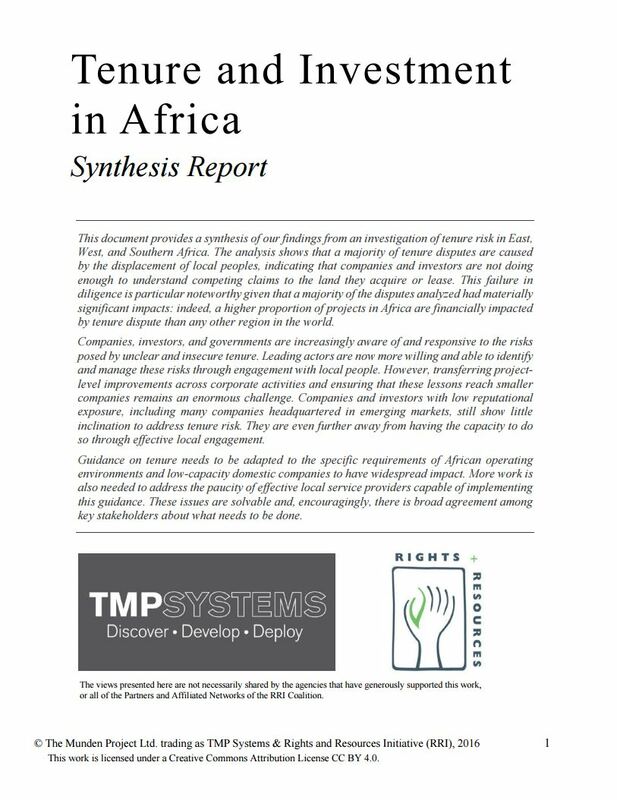 This failure in diligence is particularly noteworthy given that a majority of the disputes analyzed had materially significant impacts: indeed, a higher proportion of projects in Africa are financially impacted by tenure dispute than any other region in the world. 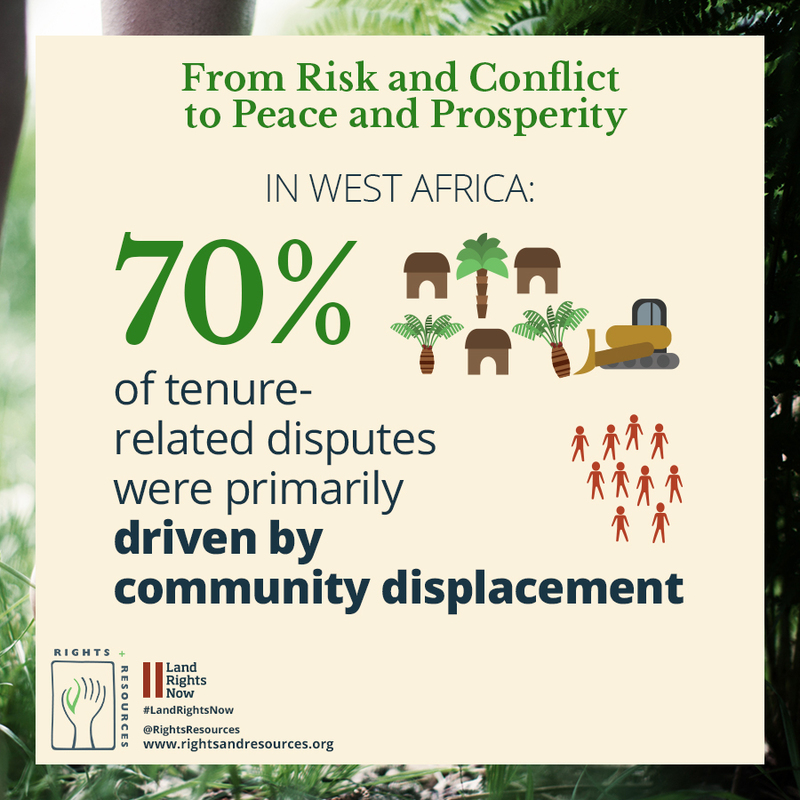 in areas where the population density within a 50 km radius is more than 2 times the global average for projects that trigger conflict. in areas where land cover is open or mixed forest, indicating that projects changing land cover, especially intensive agriculture, are prone to disputes. 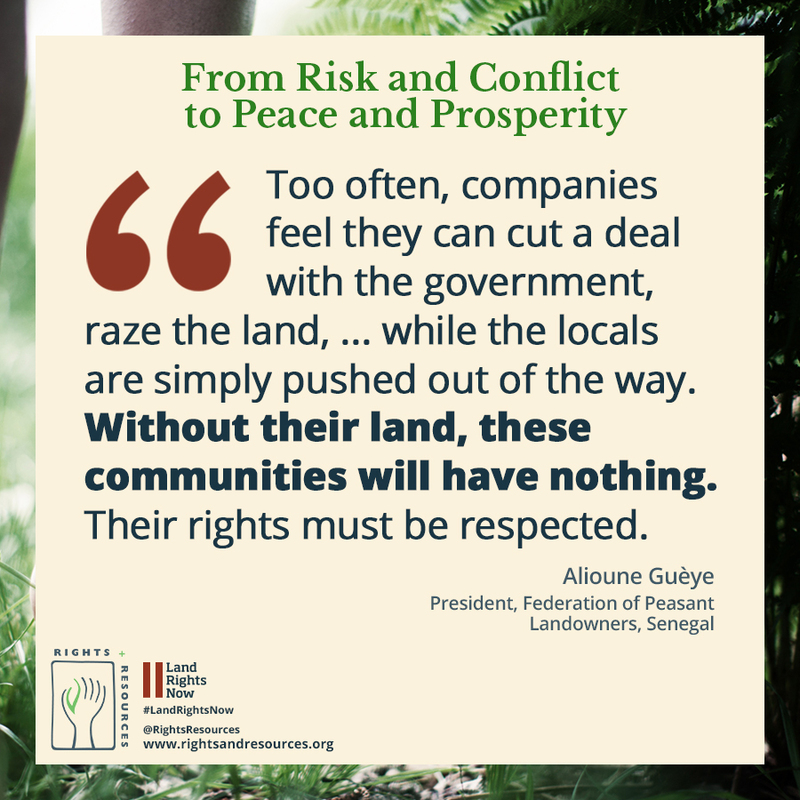 in areas with endemic poverty, low access to government services, and poor nutrition. an average of 61 km from national borders. 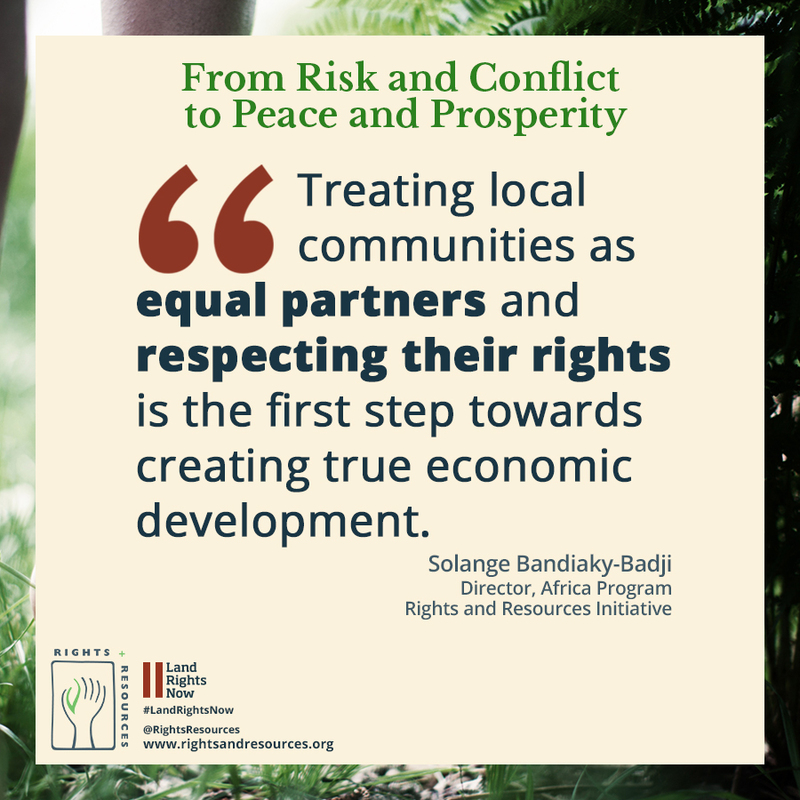 in areas with a history of social conflict.